AMSTERDAM -- The European Food Safety Authority has found that the artificial sweetener aspartame is safe for people to consume at the levels currently used in diet soft drinks. After conducting a major review of evidence, the agency said Tuesday it has ruled out any "potential risk of aspartame causing damage to genes and inducing cancer." “The Panel concluded that aspartame was not of safety concern at the current aspartame exposure estimates,” the EFSA said in its summary of the report. Aspartame, the sweetener used in Diet Coke, is also known under the brand name NutraSweet. 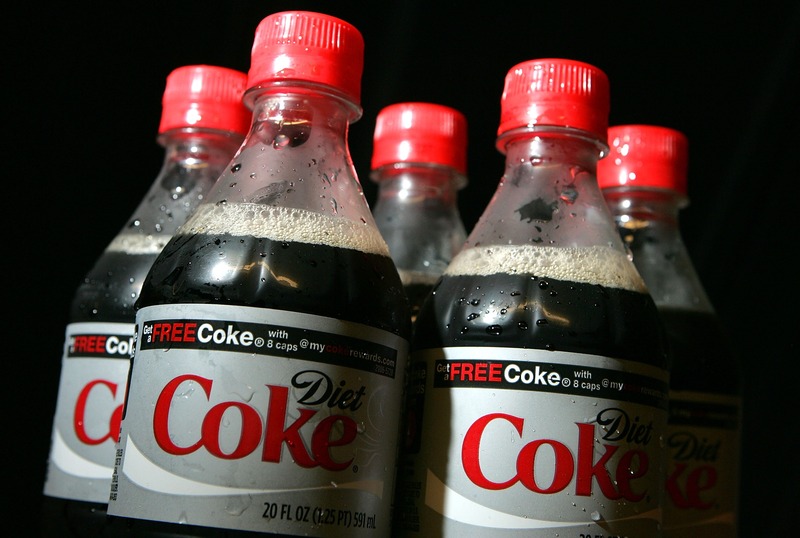 The finding will be welcome news to Coca Cola Co., which recently launched an aadvertising campaign to dispel fears about Diet Coke after other studies showed that aspartame might be dangerous, leading to a fall in sales. The ESFA, the European Union's food risk assessment agency, is based in Parma, Italy. In the United States, aspartame and other artificial sweeteners are regulated by the Food and Drug Administration (FDA). Defending diet soda: Is artificial sweetener safe? U.S. health officials say studies have not provided clear evidence of an association between artificial sweeteners with cancer in humans. While the EFSA recommends an acceptable daily intake of 40 milligrams per kilogram body weight of aspartame, the FDA sets its daily limit at 50 milligrams per kilogram body weight. The acceptable daily intake limit is set to be about 100 times less than the smallest amount that might cause health concerns. The American Cancer Society points out though, that means about 3,750 milligrams of aspartame per day for a 165-pound person -- that's about 21 cans of diet soda to exceed the recommended intake limits. Recent studies suggest artificial sweeteners may actually play a role in weight gain and risk for obesity, Type 2 diabetes and heart disease. The research suggests the products don’t satisfy sweet cravings in the brain and may lead people to consume more calorie-rich foods to compensate. A full copy of the new aspartame report can be accessed on the EFSA website.